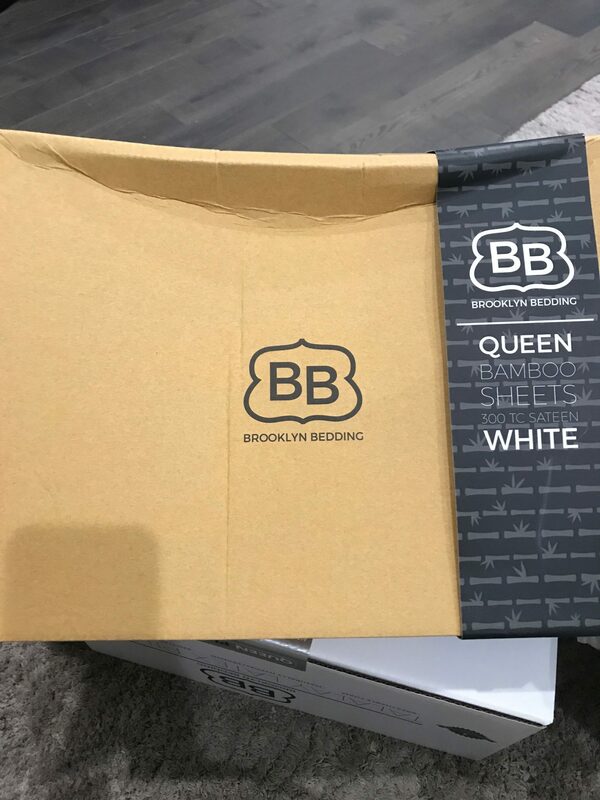 Brooklyn Bedding #BESTSHEETSEVER Review was recently completed by the MattressJunkie.com team. 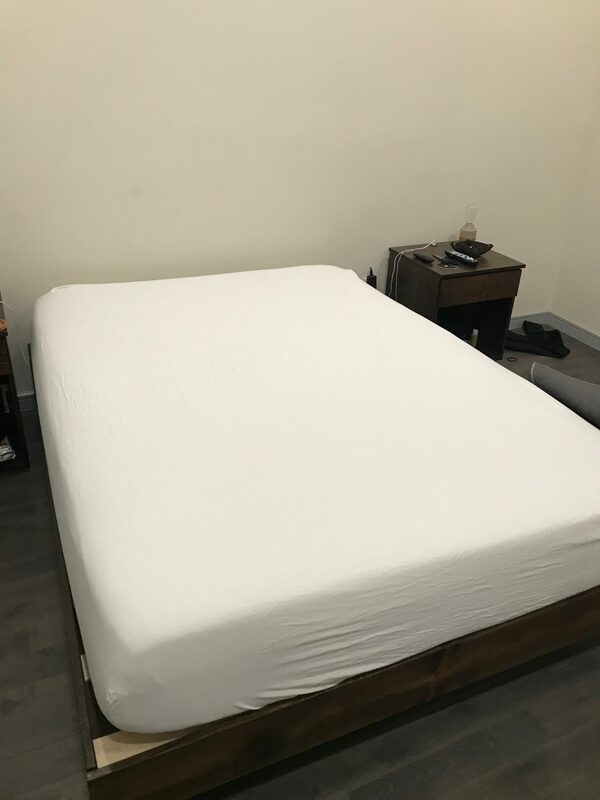 We recently reviewed Brooklyn Bedding’s memory foam mattress and also were also sent a set of Brooklyn Bedding’s #BESTSHEETSEVER as well as the #BESTPILLOWEVER to review. The sheets are my favorite so far that I have received for review so I am excited to tell everyone about them. Check out more about Brooklyn Bedding #BESTSHEETSEVER below. The set includes 2 pillowcases, 1 fitted sheet, and 1 flat sheet. What are Brooklyn Bedding #BESTSHEETSEVER made out of? Brooklyn Bedding #BESTSHEETSEVER are a rayon from bamboo mix. This gives the sheets an ultra soft feeling, much softer than cotton. The sheets are also moisture wicking and super light to the touch. Rayon from bamboo sleeps cool all night while being anti-microbial and great for sensitive skin. 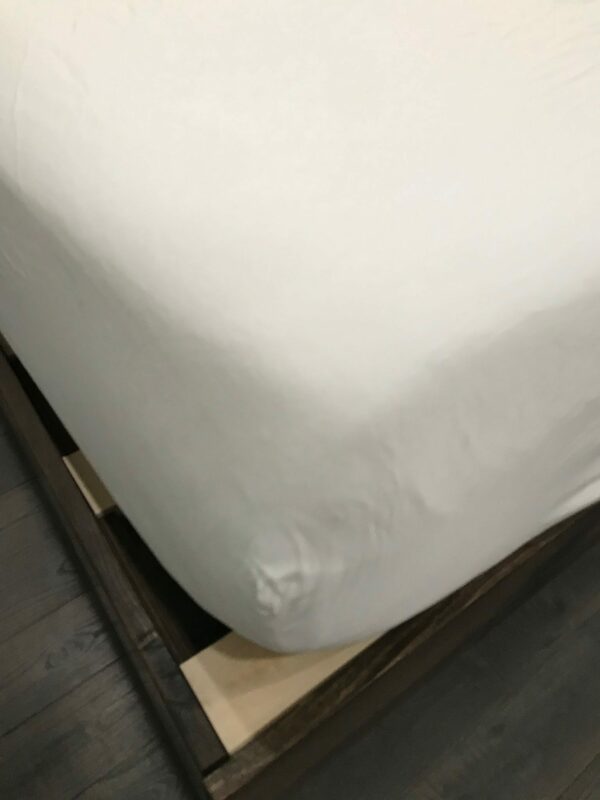 Brooklyn Bedding uses a sateen weave which means the sheets are woven with more vertical than horizontal yarns, creating a softer fabric than cotton with a long lasting sheen. How well do the Brooklyn Bedding #BESTSHEETSEVER sleep? The softness of Brooklyn Bedding #BESTSHEETSEVER is second to none. Cool and comfortable all night long is the best way to describe these sheets. What color do Brooklyn Bedding #BESTSHEETSEVER come in? Brooklyn Bedding has the #BESTSHEETSEVER in white, chocolate, and khaki. Is there a sleep trial from Brooklyn Bedding #BESTSHEETSEVER? Yes, Brooklyn Bedding offers a money back guarantee for 30 days. Brooklyn Bedding also offers a 1 year warranty on their sheets. What sizes do Brooklyn Bedding #BESTSHEETSEVER come in? Brooklyn Bedding #BESTSHEETSEVER can be ordered in Twin, Twin XL, Full, Full XL, Queen, King, California King, and Split King. Brooklyn Bedding #BESTSHEETSEVER fit mattresses from 8-14 inches in height. How much do Brooklyn Bedding #BESTSHEETSEVER cost? Where can you order your set of Brooklyn Bedding #BESTSHEETSEVER? 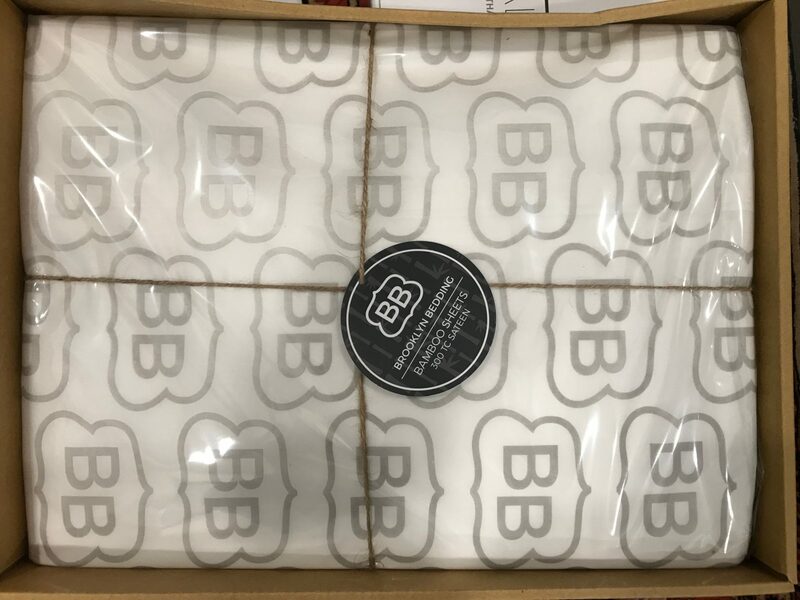 You can order Brooklyn Bedding #BESTSHEETSEVER here….